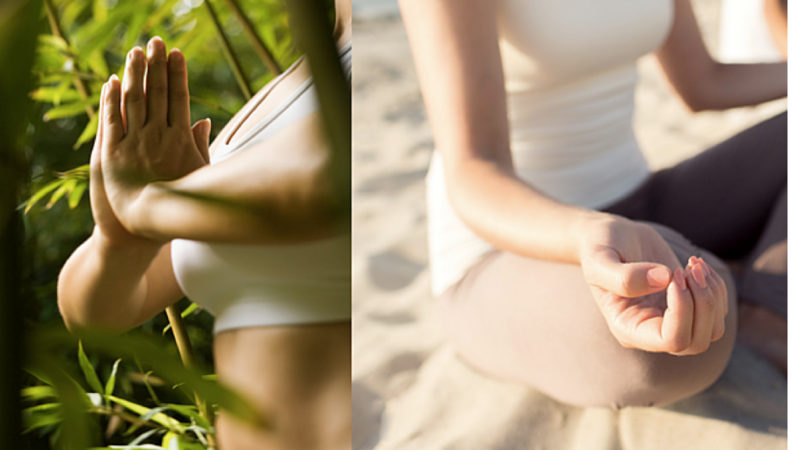 Embracing feminine empowerment and connecting with goddess energy – not new ways for women to feel more spiritually connected, but most certainly an emerging trend in overseas retreats. We share what you need to know about going on an enlightening holiday abroad. What is a Goddess Retreat? Goddess retreats, women empowerment workshops, circle gatherings… there are a variety of names for this type of overseas escape, but they are all fundamentally the same – they focus on connecting with your feminine power, honouring womanhood and being at one with the sisterhood. That can be encouraged in a number of ways such as through meditation, circling, restorative therapies and yoga. Who is a Goddess Retreat For? 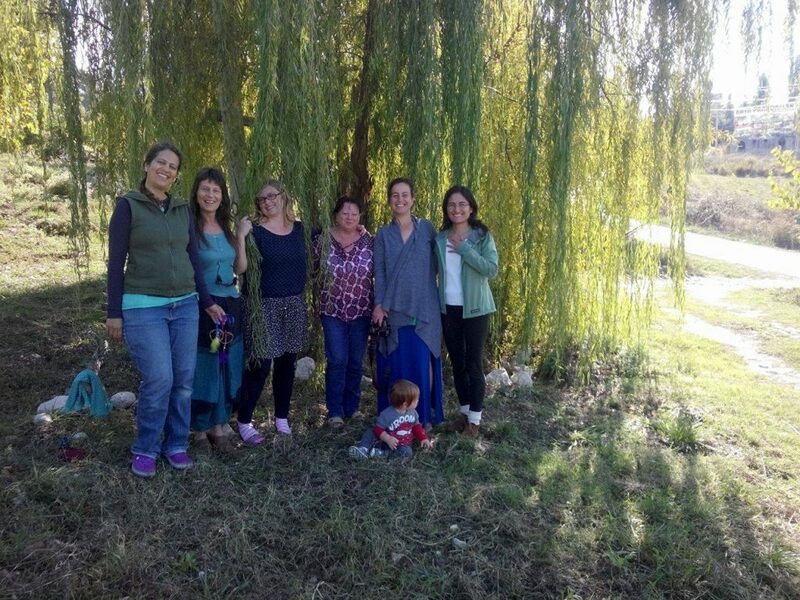 Women from all paths of life, and in any stage of their life are welcome on these retreats, many attracting those who want to connect with their inner goddess and like-minded women. The ethos is to come as you are. This all depends on where you go, but generally speaking you can expect a mix of energy work, meditation, holistic therapies, and connecting with nature and the self – all in a communal and supportive environment. This also includes communal dining, with meal times offering nourishment for the mind and soul as well as the body! There are lots of activities available during retreats, which could include visits to local markets, swimming, surfing, walking, or something to get the pulse racing! Courtesy of Natural Springs Retreat. Comfy clothes! Comfort is paramount when it comes to relaxation, and it is impossible to connect with your inner goddess if your mind is distracted with discomfort. You may like to take your own yoga matt, and a favourite blanket or wrap for meditations. Many women find that the urge to journal is strong on these retreats, so pick up a nice notebook to document your experiences. Where Can I Find A Goddess Retreat? You could connect with your local Red Tent group, speak with local yoga practitioners, or search for events at specific retreats. 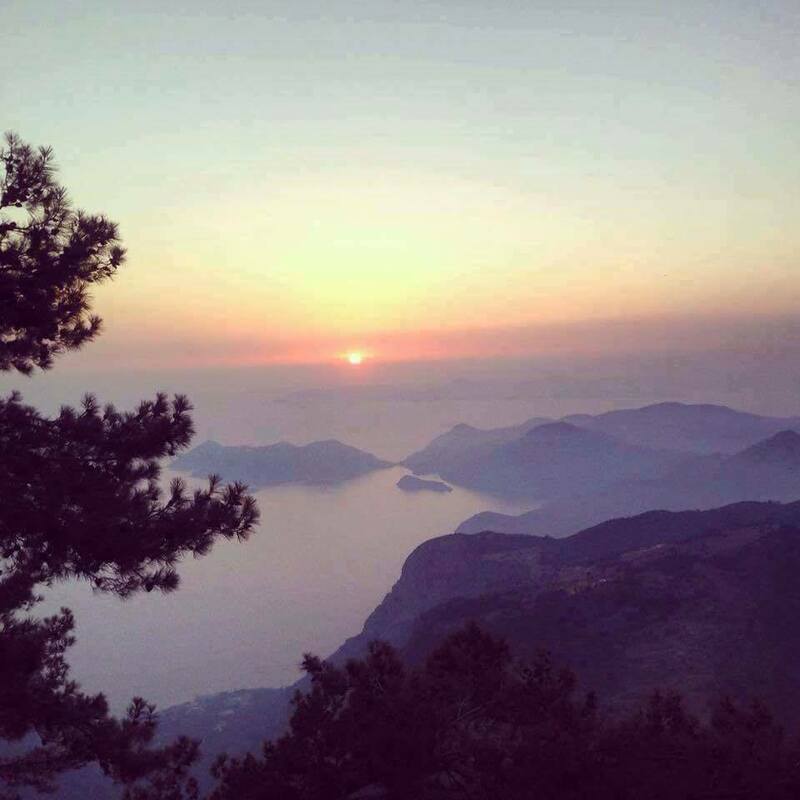 Venues such as Natural Springs Retreat in the Tlos mountains, Turkey welcome guests all year round, but also hold women-only events including week-long Goddess Empowerment Workshops and Full Moon Circle gatherings for women. 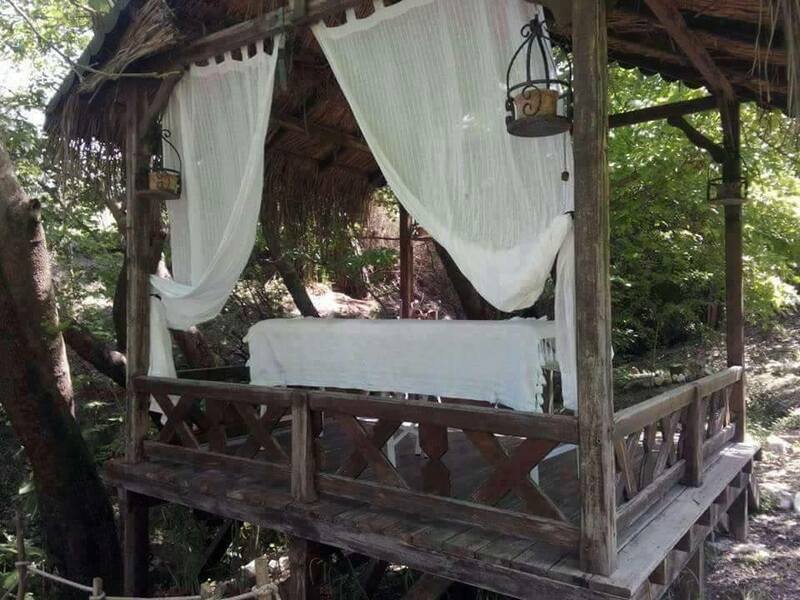 Natural Springs Retreat, Turkey invites women on Goddess Empowerment Workshops to journey and open up their senses to connect with their inner goddess. The ancient and beautiful site is a powerful trigger for reconnecting, love, gratitude and feminine power. Details of the next week-long retreat can be found at NaturalSpringsRetreat.com. Another way to find Goddess retreats is to connect with a practitioner who hosts events at a chosen retreat. 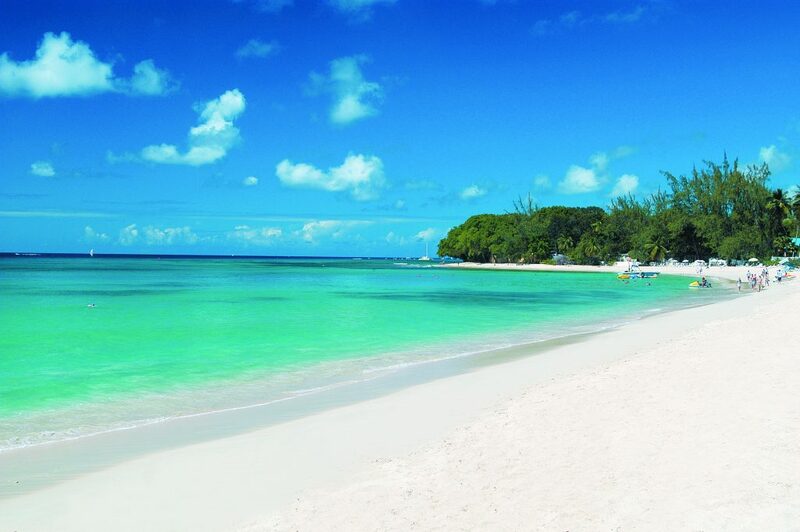 Goddess Acumen is taking her skills all the way to Barbados to host the Abundant Goddess and Yoga Retreat. Goddess Acumen specialises in helping women find freedom, purpose and balance through the six goddess archetypes. The next retreats take place in Barbados: 8-16th October 2016 and 29th April-7th May 2017. Packages include flights, most meals and accommodation. Visit GoddessAcumen.com to find out more. 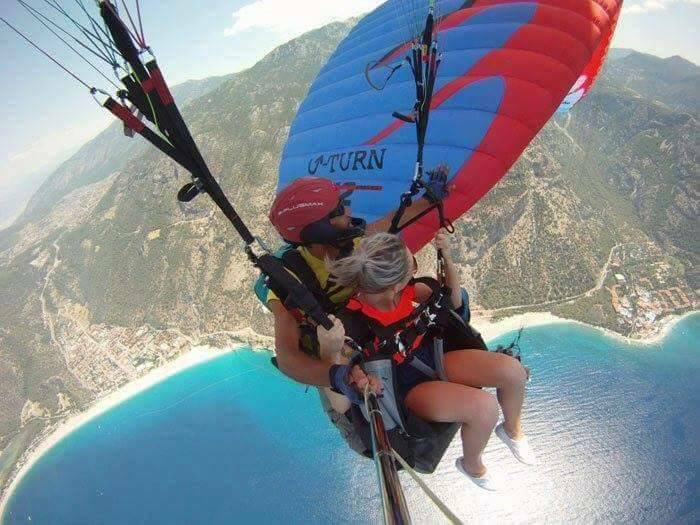 Don’t forget your travel insurance! You may not plan to get tangled up in a downdog or lose yourself in a meditation, but things might not always go to plan, even on the most relaxed of holidays. Make sure you are covered for things that are beyond your control – call WorldwideInsure.com on 01892 833338 or buy cover online. This entry was posted in Destination Guide on July 18, 2016 by worldwideinsure.